Brookfield has completed the selection process for two Clean Water Fund Planning Studies. 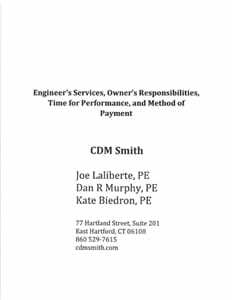 These were submitted simultaneously late December 2018 to the Connecticut Department of Energy and Environmental Protection (DEEP). One Planning Study is for a Brookfield Facilities Plan and the other is for a focused Planning Study for Providing Municipal Sewer Service to Candlewood Lake Area. 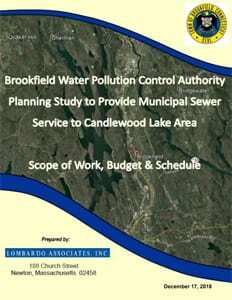 The Candlewood Lake area is not currently part of the Brookfield sewer system. Brookfield has selected CDM Smith and Lombardo Associates as the engineering companies of choice for the Facilities Plan and Candlewood Lake Area Planning Study, respectively. 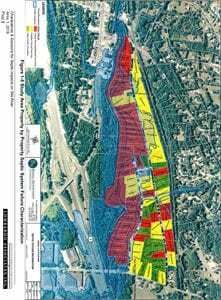 3) The Planning Study for Providing Municipal Sewer Service to Candlewood Lake Area by Lombardo Associates as Exhibit H.
The agreement by both companies with Brookfield is to coordinate the studies where they may intersect. In addition, Brookfield will retain its engineering firm Langan, as needed at its expense, for advice and counsel in working with the planning studies. Langan has a great deal of institutional knowledge in Brookfield. While some effort has gone into making these submissions complete, Brookfield WPCA stands ready to provide any additional information needed to DEEP. These grant proposals were submitted late December 2018 must be reviewed and accepted by DEEP. These are both 55% Clean Water Fund study grants. The State typically awards 55% of the cost. The WPCA will sponsor the remainder. A response from DEEP is pending. NY Suffolk County Sewering 6400 Homes to Protect Waterways. Excerpts from a Wall Street Journal article Feb 8, 2019 that read on the effort to sewer Candlewood Lake. Suffolk County has struggled to fix its sewer problem for decades, and officials there finally have the money and voter approval to start installing sewers in two low-lying areas. Voters recently approved a $360 million project that will connect nearly 6,400 homes to public sewers. The installation will be funded by a mixture of state and federal grants. Nearly 75% of the Long Island county’s 1.5 million residents rely on cesspools and septic systems, officials estimate. Those older forms of waste management result in nitrogen pollution that threatens water quality and wetlands and is blamed for algae blooms, which lead to beach closures and fish kills. County Executive Steve Bellone, a Democrat, said the rare infusion of grant funding, as well as mounting concerns over water quality, finally made sewers politically and financially feasible. 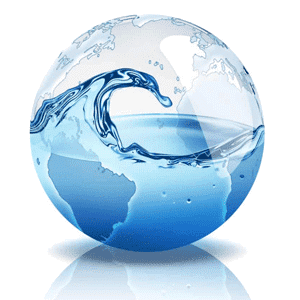 “We really started thinking about how we can leverage resiliency funding in a way that will … improve water quality,” he said in an interview. In January, more than 85% of voters in parts of the towns of Babylon and Brookhaven approved the sewer project. The funding will cover sewer-main construction, including homeowner hookups, as well as the cleaning and capping of existing cesspool and septic systems. Homeowners will then pay annual operation and maintenance fees projected to range from about $470 to $530 depending on location, officials estimate. Elected officials say cutting down on nitrogen pollution will help restore wetlands that protect the waterways.